ALPACA RUGS. LUXURIOUS TEXTURE. REMARKABLE DURABILITY. Rooted in ancient Peruvian traditions that date back to the Inca Civilization, Sumaq rugs are handmade by local artisans. 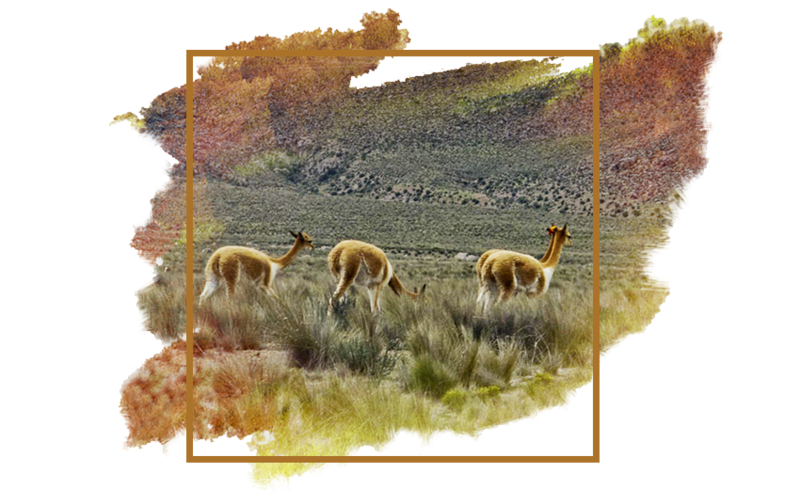 Sumaq firmly believes in supporting local industry in Peru and South America, and promotes ethical manufacturing practices every step of the way. No alpacas are killed in the making of Sumaq rugs. 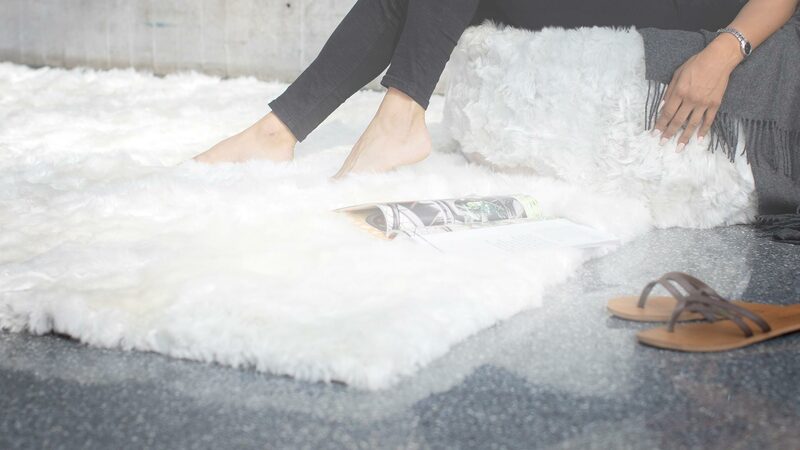 Sumaq Alpaca Rugs is based out of Montréal and Vancouver. The gentle, long-lashed camelids known as alpacas, a close relative of the llama, are domesticated animals, primarily found in the South American Andes. Thousands of years ago, the Inca originally bred alpacas for their wool, which was used in the making of clothing for royalty. Described as the “fibre of the Gods”, alpaca was considered more valuable than even silver and gold. Designs featuring a historic technique – Flat Woven. For thousands of years, Peruvian weavers have been using this form of weaving technique, and it’s a main stay. This style of loom allows us to make stunning rugs a lot faster, with a slightly looser, yet remarkably durable texture. Designs that are worth the wait – Hand-Knotted. All over the world, hand-knotted collections are made one knot at a time. This process is much more intensive, allowing for increased detail & density in any given style. The density gives the rug a thicker and tighter feel, making it incredibly durable. The time it takes to weave increases substantially, but like most things that take time, it’s worth the wait. Expertly crafted statement pieces – Suri Collection. Suri, one of our statement pieces. Made from the softest, most pure Alpaca furs – expertly crafted to make a luxurious, seamless statement. All of our natural Alpaca furs are handmade & one-of-a-kind as every Alpaca is different. Alpacas are not killed for the furs. Get ready to walk on clouds. Interested in offering our collection in your store? Request a sample package to experience true luxury with paralleled durability and offer your clients the highest quality Alpaca Rugs on the market. The Sumaq approach focuses on maximizing benefits for people and communities while minimizing impacts on the environment. Together with local artisans, Sumaq works to foster a greener, more sustainable world. This is achieved through the use of alpaca fleece, an ecologically friendly natural fibre, and the fact that we encourage manufacturers to adopt ethical practices in every aspect of their supply chain. © 2018 Sumaq Alpaca Rugs All rights reserved.